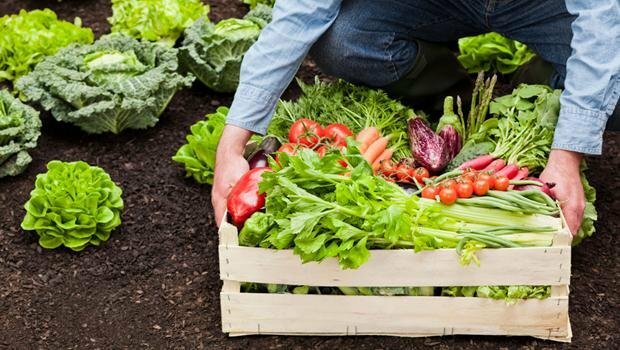 Buying local fresh fruits and vegetables, whenever possible, is a great way to support the local economy. Purchasing produce when it’s “in season” is also the best way to enjoy the nutritious benefits. 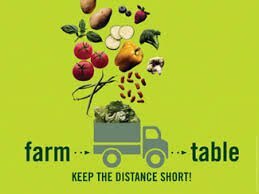 For while we might be able to buy produce from anywhere across the globe, at any time of the year, doing so may not always be sustainable. 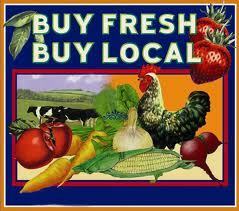 In purchasing local, produce is fresh and unprocessed. Spoilage that sometimes results in shipping long distances is also eliminated. Fresh fruits and vegetables in season not only taste better, they’re better for you! 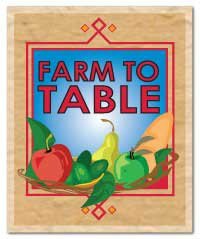 Attending Certified Farmer’s Markets are a great way to take advantage of the best produce, baked goods, and beautiful flowers and plants that come direct from the farm to your table. *ARRIVE EARLY to get the best produce! *THINK GREEN and bring your own reusable grocery bags! *TALK TO THE VENDORS about their products. How they are grown? Are they organic? What are some tips on handling, storage, food preparation? *BRING CASH. Although some vendors have credit card machines, ATM machines may or may not be close by. So, come prepared!